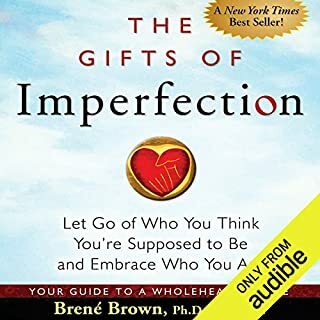 Brene is a genius on the subject of the heart! She helps you dig deep and heal your own shame and insecurity so you can become more confident, loving, connected, and whole. Eliza Harris, a slave whose child is to be sold, escapes her beloved home on the Shelby plantation in Kentucky and heads North, eluding the hired slave catchers. Aided by the underground railroad, Quakers, and others opposed to the Fugitive Slave Act, Eliza, her son, and her husband George run toward Canada. 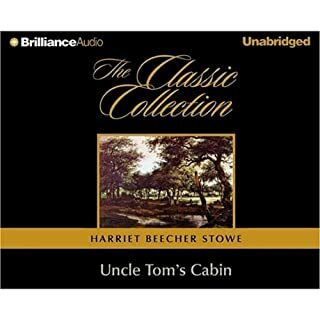 As the Harrises flee to freedom, another slave, Uncle Tom, is sent "down the river" for sale. Too loyal to abuse his master's trust, too Christian to rebel, Tom wrenches himself from his family. Buck Schirner is a master of voices! He did an excellent performance bringing the characters in this story to life. I found myself in deep reflection on how I may have dealt with my circumstances had I lived during those tumultuous times. Would I have freed my slaves if I had inherited them from my father? If I was a slave would I have fought back physically against a cruel master or submitted my will to God's as Tom did? No dought this book was controversial in its time, opened the minds of some and hardened that of others. I'm very glad to have finally read this classic book! 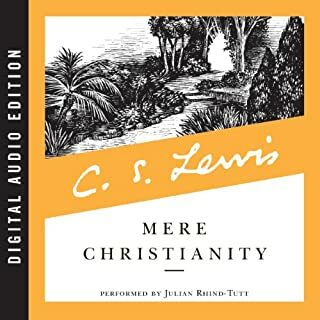 great and deep connections to Christianity! love the definitiin of believing gotten versus made/created. pay attention or you might miss it. I've become a huge fan of the Rich Dad Advisor series. 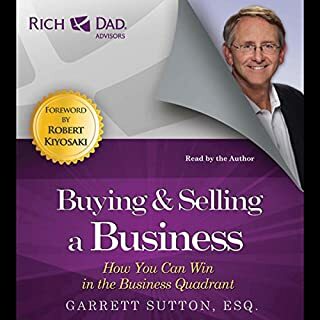 I spend my days coaching small business owners in their personal and business Financial matters and this book along with the others in the series are some of my favorites. They are excellent. 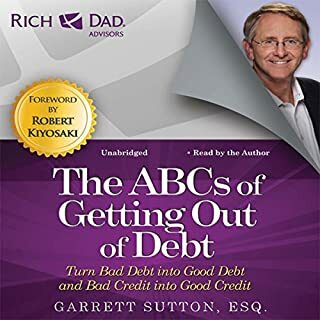 Goes in to some depth on the debt system in America and how to navigate it successfully. Very educational and useful. I loved the way Garrett presents the critical habits and daily necessities of staying and running a business. I'd say this book is better to own than taking college courses on business. 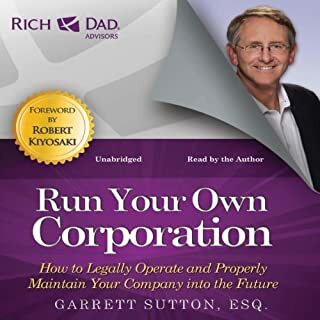 a must read for all small business owners!